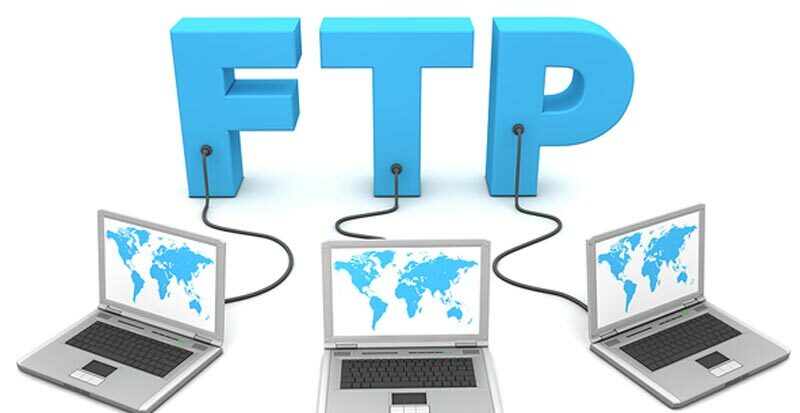 FTP, or what is known as File Transfer Protocol, is a tool used by companies and website owners to transfer, upload and download files to and from the web. 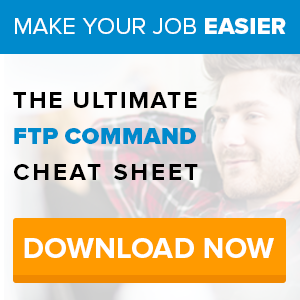 While FTP is a common tool, only few companies and website owners take advantage of it. 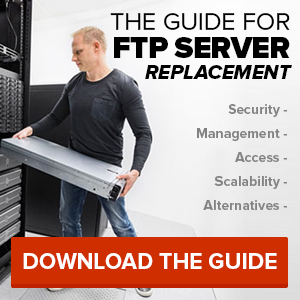 A lot of people shy away from File Storage because they are intimidated by how FTP works. File data storage is a tool that can help you in managing files online. SmartFile has a very simple interface that you can easily understand. With FTP, you can send as many files as you want over the Internet. All you have to do is drag and drop the files you have to transfer. You also won’t have to worry about large files such as movies and multimedia presentations as these files are compressed to make transferring the files easier and faster. In cases where you suddenly get disconnected from the Internet while transferring files, you won’t have to worry about uploads or downloads. With FTP programs, you can easily resume transferring files where you’ve left off. Security is also one of the great advantages of FTP services. FTP follows security guidelines to make sure your files are not accessed by unauthorized individuals. Some of the security measures you will find in File Transfer protocols are user authentication and file encryption. Are you ready to try it? SmartFile offers affordable rates for file sharing and FTP space. Sign up for a free trial today.